or view our Locations page to find a branch. 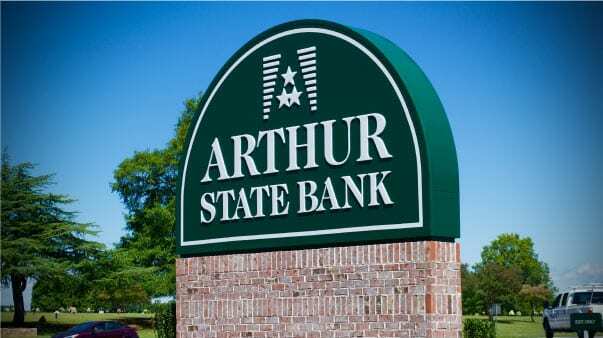 Email us info@arthurstatebank.com or send us a secure message. Please use our email address or contact form to send us general inquiries or comments, not your customer account information. If you need to send us that type of confidential information, use our Secure Email Message Center.